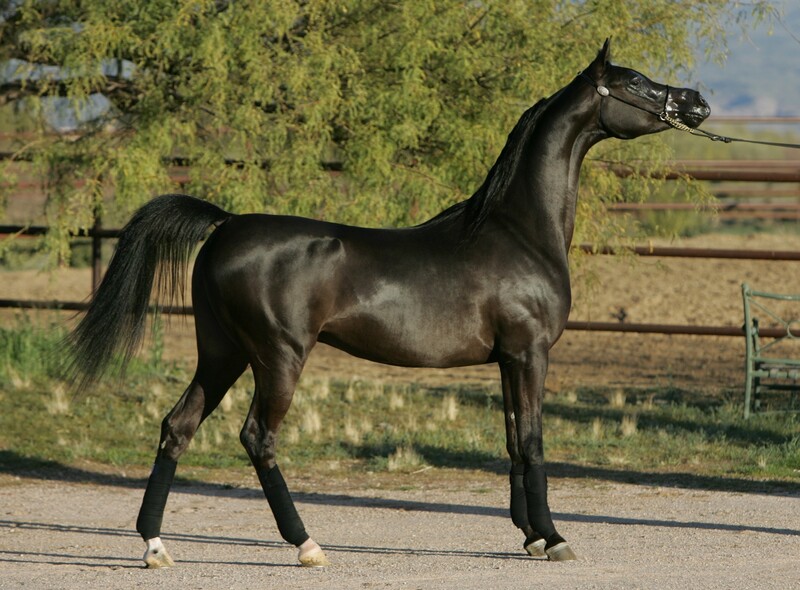 The Arabian or Arab horse (Arabic: الحصان العربي‎ [ ħisˤaːn ʕarabiː], DMG ḥiṣān ʿarabī) is a breed of horse that originated on the Arabian Peninsula. 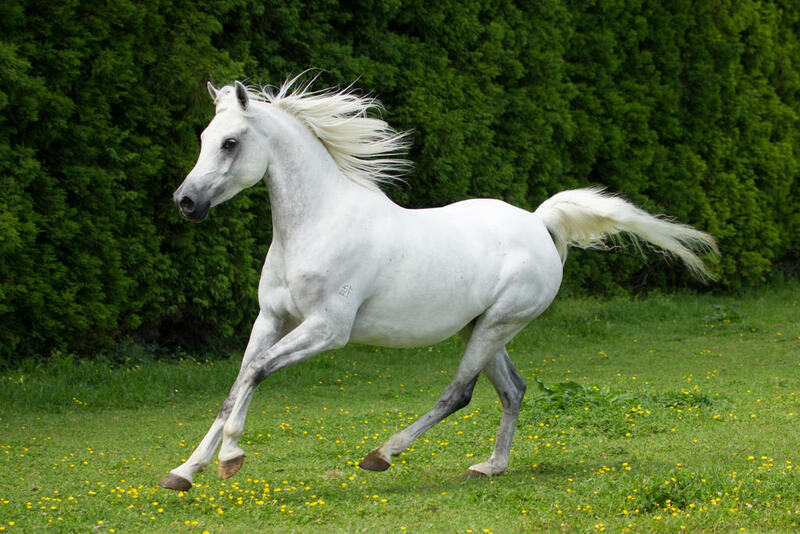 With a distinctive head shape and high tail carriage, the Arabian is one of the most easily recognizable horse breeds in the world. 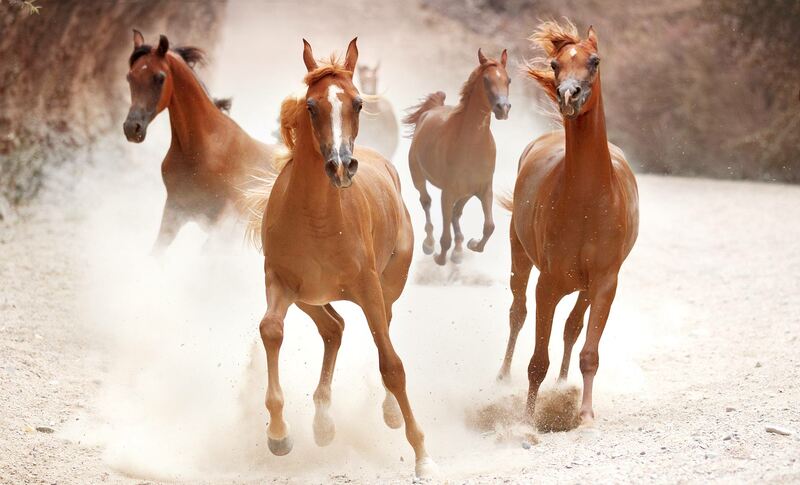 It is also one of the oldest breeds, with archaeological evidence of horses in the Middle East that resemble modern Arabians dating back 4,500 years. 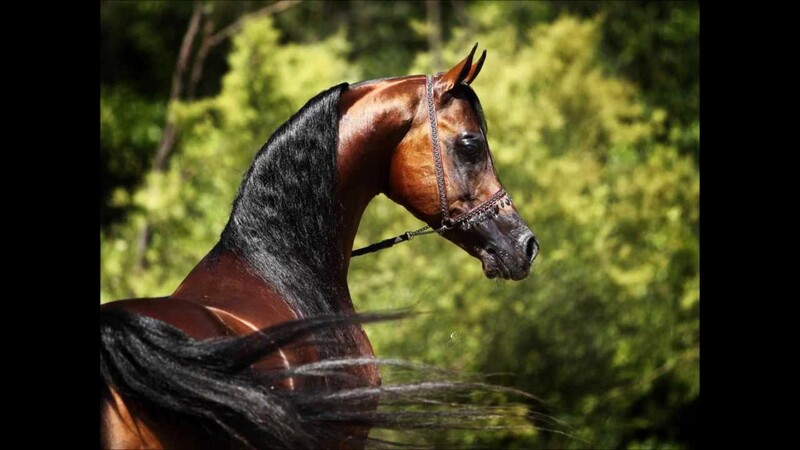 Throughout history, Arabian horses have spread around the world by both war and trade, used to improve other breeds by adding speed, refinement, endurance, and strong bone. 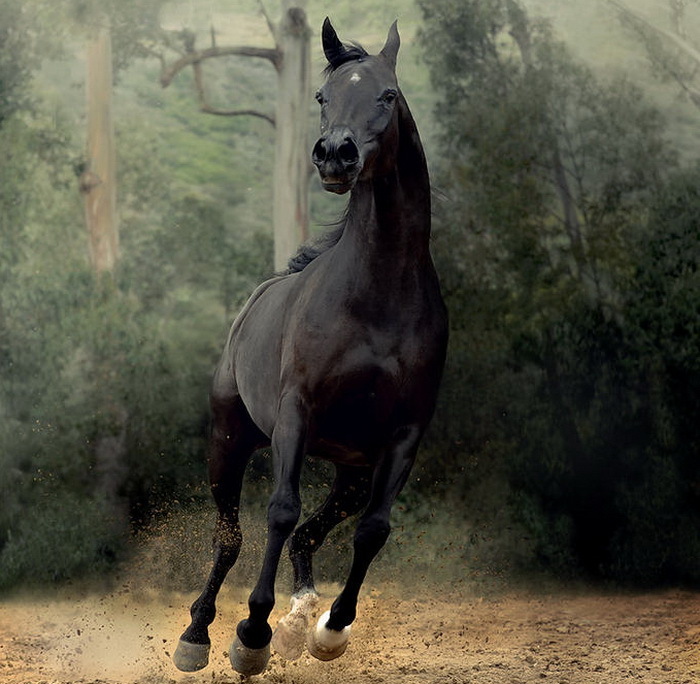 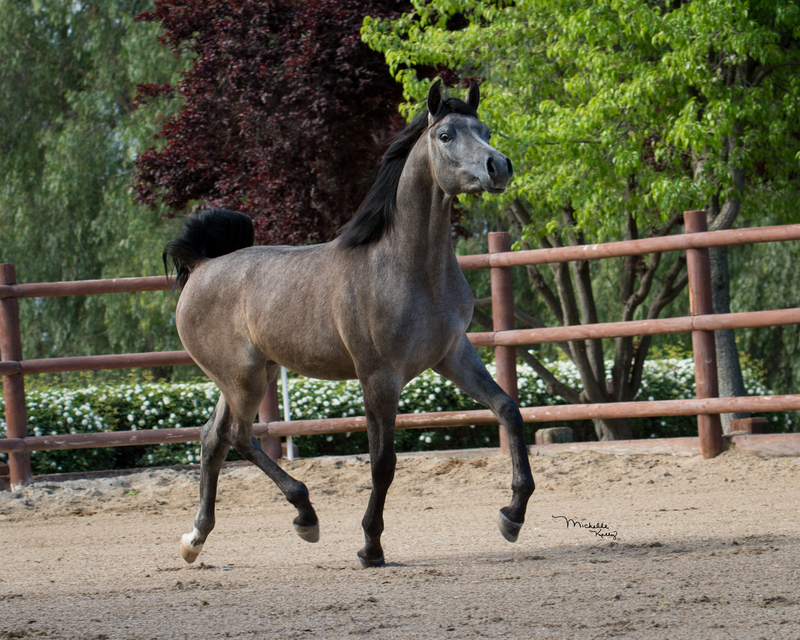 Today, Arabian bloodlines are found in almost every modern breed of riding horse. 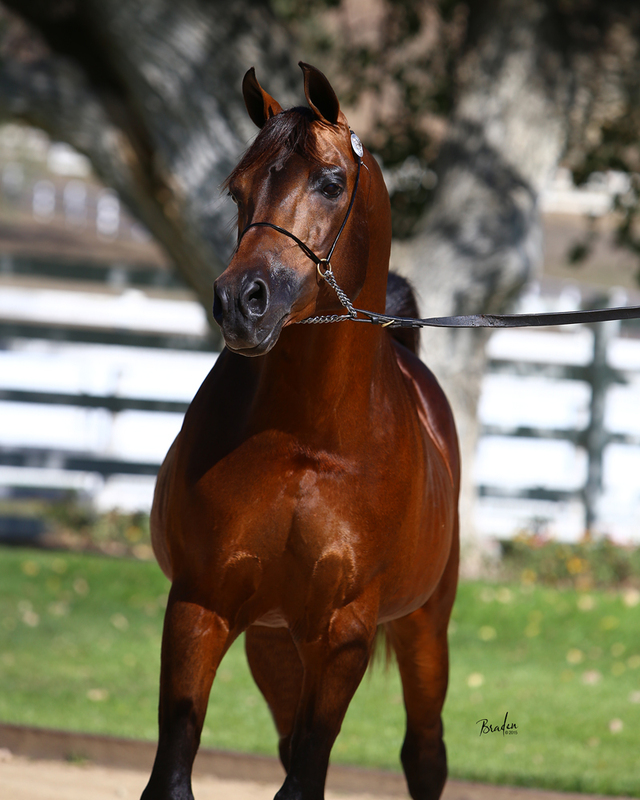 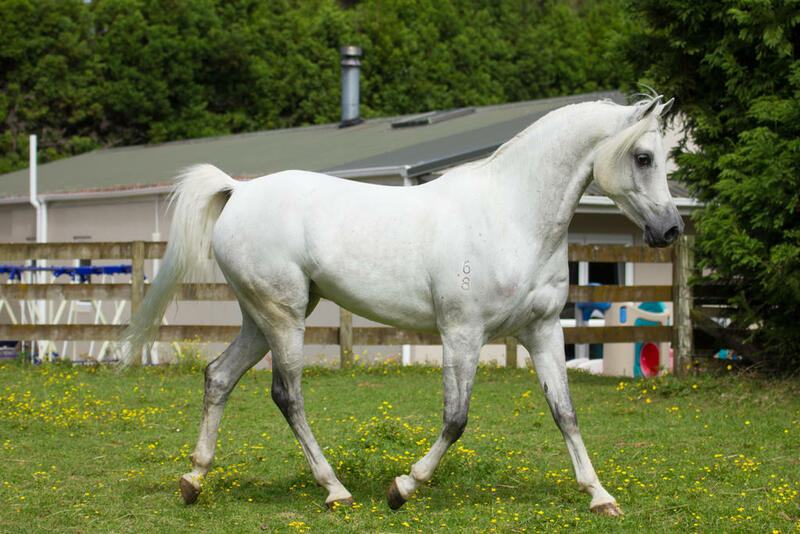 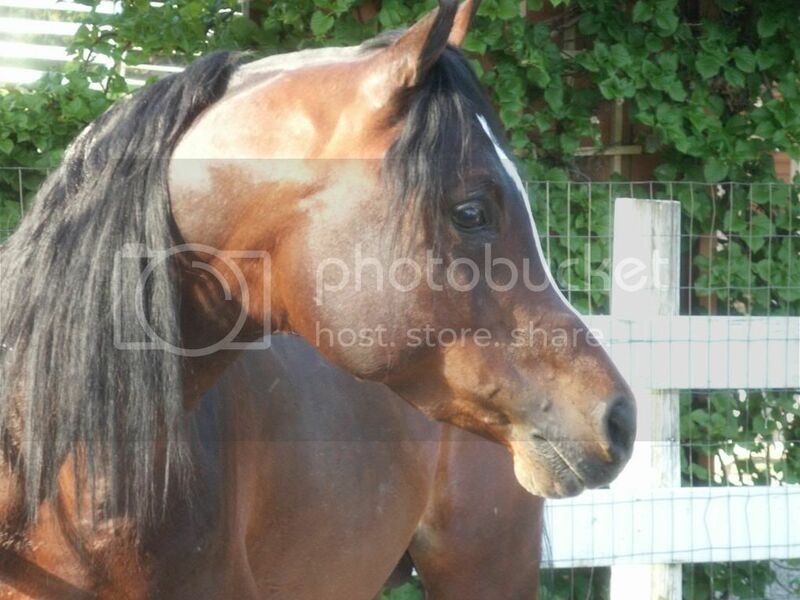 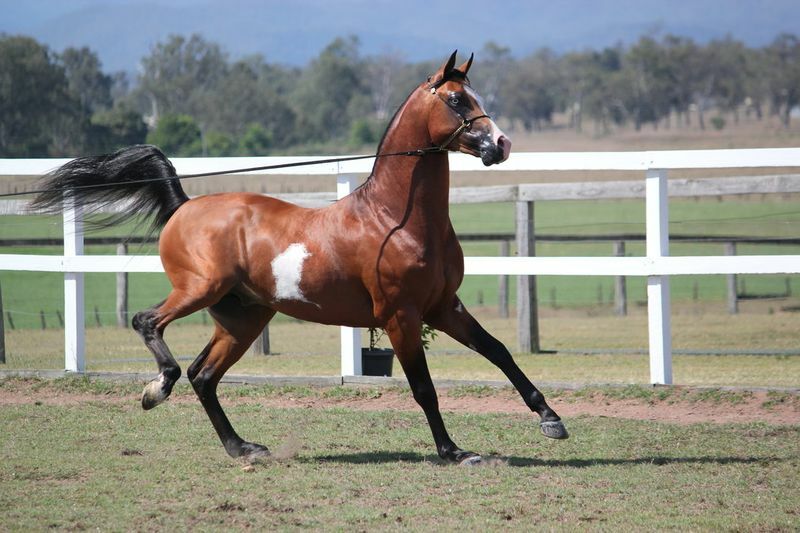 This page contains all info about Arabian horse.